One of those books you’d either just open for the sake of the pictures or to actually learn something. The part I found the most useful were the last few chapters that dealt with some of the photography techniques, and there were some intersting tips that I’m probably going to use. It would be a really useful book to read if you’re interested in getting into stock photography. 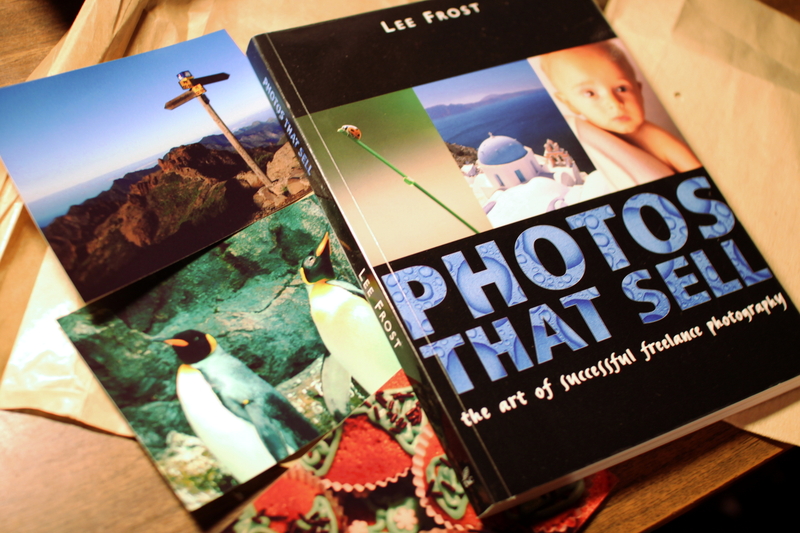 This entry was posted in Non-fiction and tagged Lee Frost, photography, Photos That Sell. Bookmark the permalink.